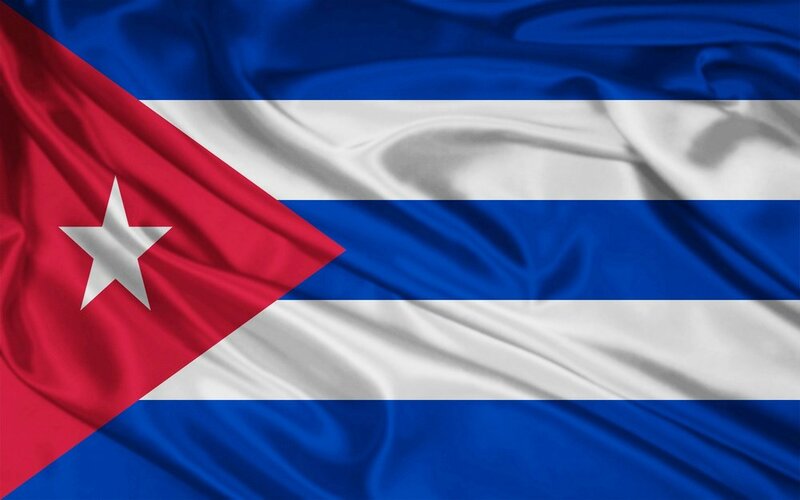 Many thanks to SRAA contributor, Emilio Ruiz, who shares this recording of Radio Havana Cuba's Spanish Language Service. 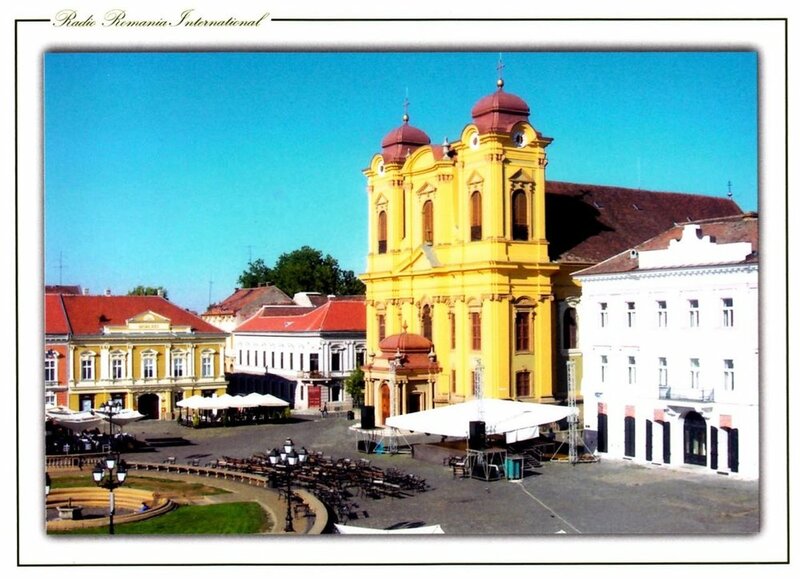 This recording was made on February 16, 2016 starting at 6:00 UTC on 11.760 MHz. This recording was made in Chiapas, México with a Keenwood R-600 and Magnetic Loop antenna. Live, off-air recording of the final transmission of Radio Veritas Asia, broadcasting from Quezon City, Republic of the Philippines. The broadcast, in Filipino (a standardized form of Tagalog), was transmitted on 30 June 2018, beginning just before 15:00 UTC, on the frequency of 11675 kHz using a 250-kW transmitter at Palauig in the Province of Zambales, north-east of Quezon City. The transmission had an antenna beam direction of 300° and was directed to Filipinos living in the Middle East. The broadcast was received by the Web-interface wideband software-defined radio at the University of Twente in Enschede, The Netherlands, with a "Mini-Whip" antenna in synchronous AM mode with 5.08 kHz total bandwidth RF filtering. Reception of the broadcast was fair with some noise. 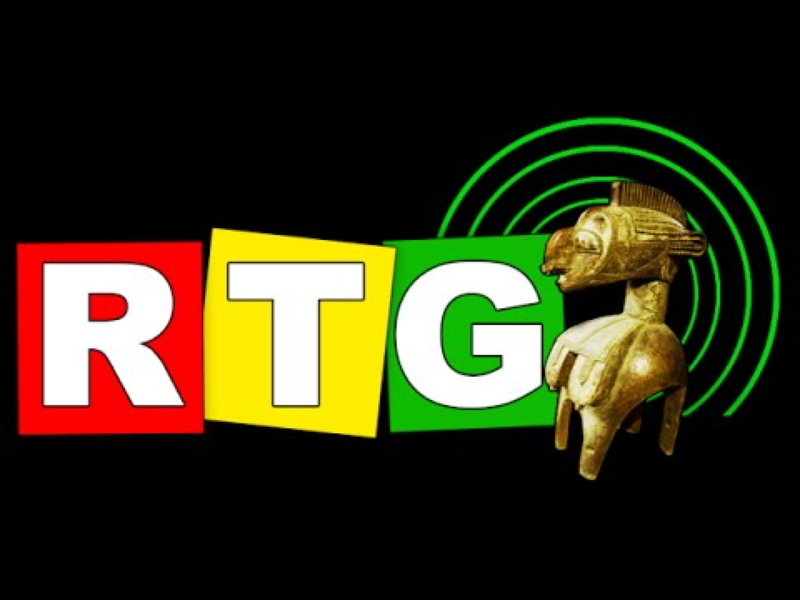 Live, off-air, approximately one-and-a-half-hour recording of Radio Guinée, an outlet of the government broadcaster Radio Télévision Guinéenne, broadcasting from Conakry, Guinea, on 30 May 2018 beginning at about 17:34 UTC. The broadcast was on a shortwave frequency of 9650 kHz using a transmitter at Sonfonia, a suburb of Conakry, with a reported power of 50 kW and with an omnidirectional antenna. The transmission was received on a Tecsun PL-880 receiver with a Tecsun AN-03L 7-metre wire antenna in Meloneras, Gran Canaria, Canary Islands, in AM mode with 5 kHz RF filtering. Reception was quite good initially although interference from what is believed to be Saudi Arabian jamming (siren style) directed against an Iranian broadcast in Arabic earlier on the same frequency can be faintly heard. The jamming signal ends at about 18:26 UTC but adjacent channel interference begins a couple of minutes later and continues at varying levels through to the end of the recording. The recording starts with a program of indigenous Guinean music in progress. Station identification at 17:58 UTC is followed by a news bulletin and then a sports program discussing mostly football. This was followed by a talk program. The spoken-word programs are primarily in French with some indigenous language segments. The Radio Guinée shortwave transmission is a relay of the Radio Guinée Conakry FM station on 88.5 MHz. I recorded the first two hours of the WTWW Field Day live broadcast off the air on 9930 kHz. I edited the audio file to remove most of the music. This shortened the audio file to about 80 minutes in length. 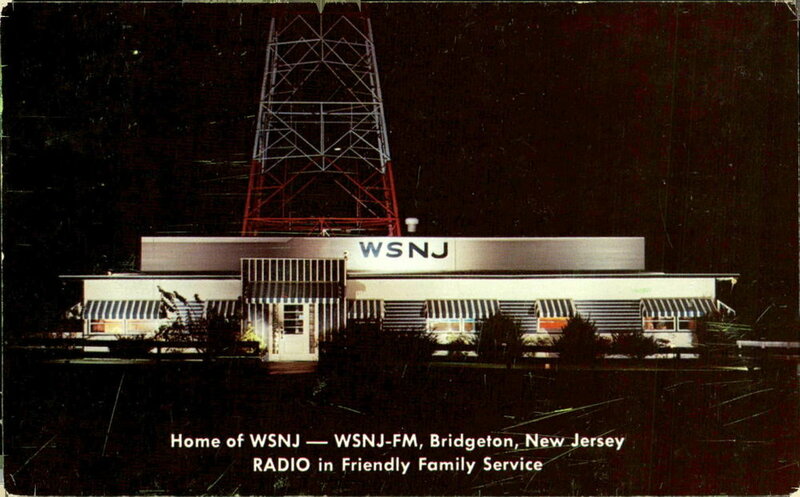 Reception was on a Tecsun S-8800 with indoor wire antenna at my home in Smithville, NJ (5 miles north of Atlantic City). 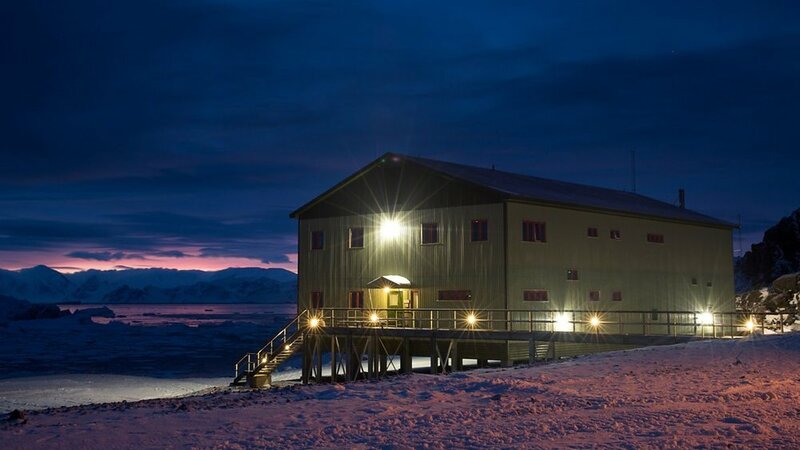 Two live, off-air, half-hour recordings of the BBC World Service special Antarctic Midwinter Broadcast on 21 June 2018 beginning at 21:30 UTC. The broadcast features special messages and music for the staff of the British Antarctic Survey overwintering in Antarctica. The first recording is of the transmission on a frequency of 7360 kHz from the BBC's Ascension Island relay station (250 kW transmitter power, antenna beam 207 degrees). The transmission was received on a Tecsun PL-880 receiver with a Tecsun AN-03L 7-metre wire antenna in Hanwell (just outside Fredericton), New Brunswick, Canada, in AM mode with 5 kHz RF filtering. Reception was fairly good, albeit a bit noisy and with noticeable transmitter hum. The second recording is of the transmission on a frequency of 5985 kHz from the BBC's Woofferton, England, transmitting station (250 kW transmitter power, antenna beam 184 degrees). The broadcast was received by the Web-interface wideband software-defined radio at the University of Twente in Enschede, The Netherlands, with a "Mini-Whip" antenna in synchronous AM mode with 5.08 kHz RF filtering. Reception of the broadcast was very good. The program started slightly late for both transmissions with parts of the first one or two sentences missing. The program actually starts with "This is the BBC World Service in London calling Antarctica. Welcome to the Antarctic Midwinter Broadcast, a special ..."
Live, off-air recording of the Voice of Korea broadcast in English on 13 June 2018, beginning at 18:00 UTC on 15245 kHz. The broadcast was transmitted from Kujang, Democratic People's Republic of Korea (North Korea), with a transmitter power of 200 kW. The broadcast had an antenna beam direction of 325° and was directed to western Europe. The news program in the first part of the broadcast has an extensive report on the historic summit meeting in Singapore between Kim Jong-un and Donald Trump on 12 June 2018. The broadcast was received by the Web-interface wideband software-defined radio at the University of Twente in Enschede, The Netherlands, with a "Mini-Whip" antenna in synchronous AM mode with 5.08 kHz total bandwidth RF filtering. 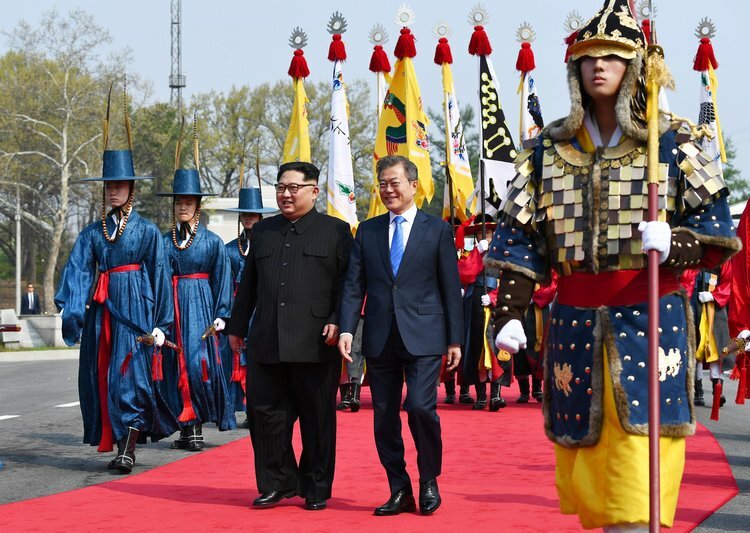 Reception of the broadcast was fairly good with some fading and was accompanied by the faint sound of jamming, likely originating from the same transmitter plant that is used to jam broadcasts from the Republic of Korea (South Korea) and other countries, and is likely due to a technical fault. Voice of Korea, DPRK recorded in London, UK on June 13, 2018 at 1300 UTC on the frequency of 15245 kHz using a Tecsun PL-310 radio with a clip-on long wire antenna. In this broadcast, the official announcement is made regarding Kim Jong Un's meeting with the US president, Donald Trump, in Singapore. The transmitter has a power rating of 200 kW and is located in Kujang, DPRK. One hour into the recording, the radio was tuned upwards into the frequency of 15580 kHz to record the news bulletin from the Voice of America. The transmitter of the latter station is located in Selebi-Phikwe, Botswana and has a power rating of 100 kW. Live, off-air, one-hour recording of Channel Africa, an international radio service of the South African Broadcasting Corporation, broadcasting from Johannesburg, Republic of South Africa, on 1 June 2018 beginning at about 17:00 UTC. The broadcast was on a frequency of 11885 kHz using a transmitter at Meyerton, South Africa, with a power of 250 kW and with an antenna bearing of 328° towards west Africa. The transmission was received on a Tecsun PL-880 receiver with its built-in whip antenna in Meloneras, Gran Canaria, Canary Islands, in AM mode with 3.5 kHz RF filtering. Reception was fairly good although there was some adjacent-channel interference, most noticeable during the first few minutes of the broadcast. The program, "Africa Digest" in English, included the latest news; feature items on Kenyan independence celebrations, some problems with the justice system in South Africa, and the dangers of skin lightening; "African Arty Bits"; "Africa News Roundup"; and sports news. Several music pieces are featured including songs by Judith Sephuma and A Peace of Ebony, which conclude the broadcast. The opening announcement gives the formerly used frequency of 15235 kHz in error. Many thanks to one of our newest SRAA contributors, Bill Hemphill (WD9EQD), who approached me at the Winter SWL Fest this year noting that he has a wide variety of radio-related audio recordings to share with the SRAA. While many of his recordings are of broadcasts, he also has a number that are of ham radio communications. This week, Bill shared two fascinating tape recordings he originally acquired from an estate sale. These recordings were originally made in 1974 by the late Jim Hayward (W2PVF) in Absecon, New Jersey (USA) with two different ham radio stations in Antarctica. Another flea market find. Date unknown – but most likely early 60’s. CAMERA STUDY BY ARTHUR GRIFFIN, WINCHESTER, MASS. PHOTOGRAPH COURTESY OF THE MIT MUSEUM. Many thanks to SRAA contributor Bill Hemphill who submits the following unique recording of the MIT Mid-Century Convocation by Sir Winston Churchill. Click here for the full transcript of Churchill's speech on the MIT website.